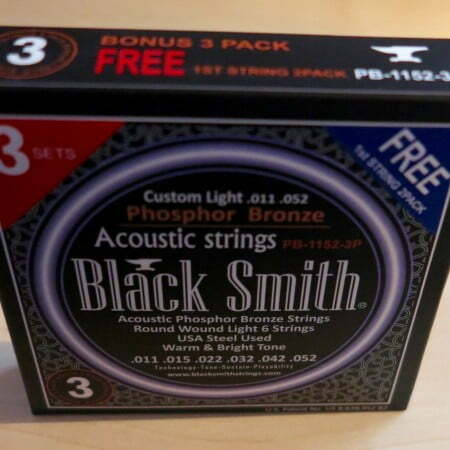 Blacksmith Acoustic Phosphor Bronze Guitar Strings 3 Pack / 11 – 52 plus FREE 2 x Top E Strings! 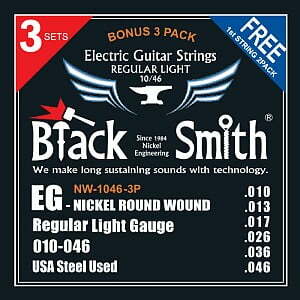 Blacksmith Guitar Strings 3 Pack /10 – 46 plus FREE 2 x Top E Strings! 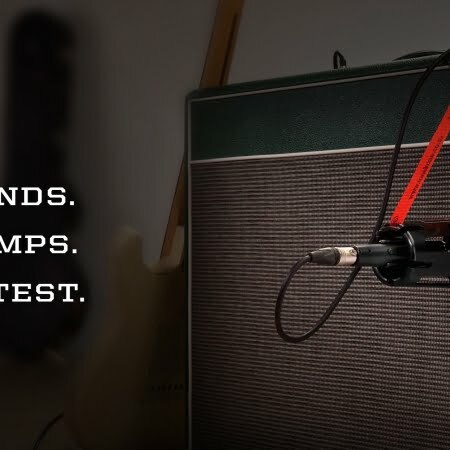 Blacksmith Guitar Strings 3 Pack – 9 – 42 plus FREE 2 x Top E Strings! 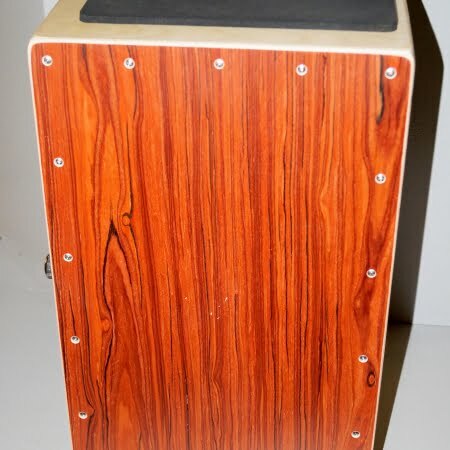 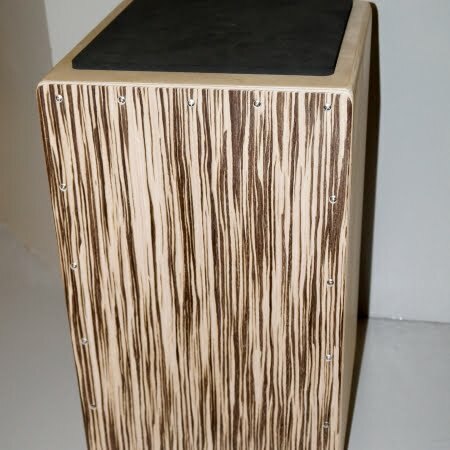 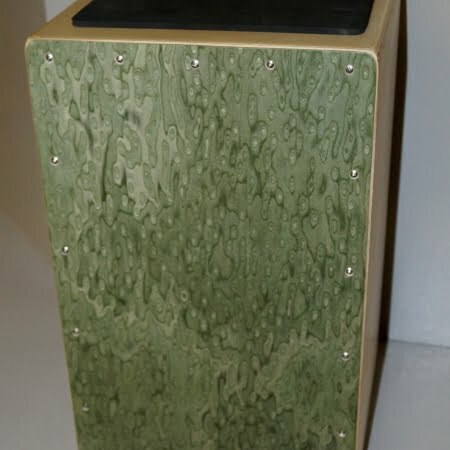 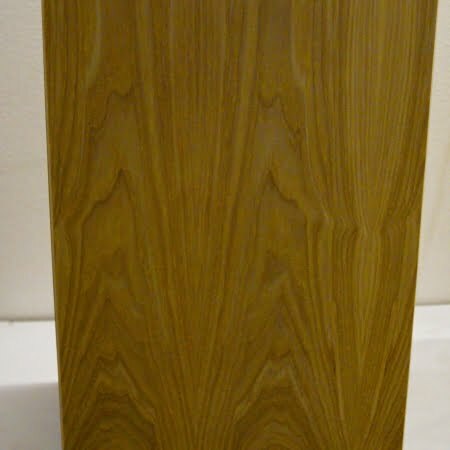 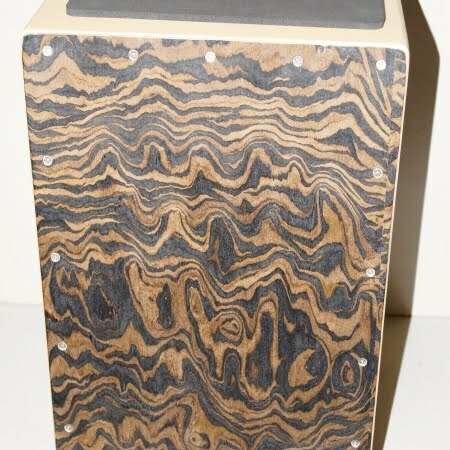 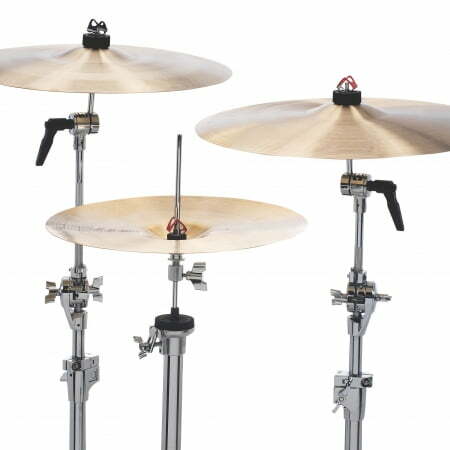 Dragon Cajon Plain Wood Drum – Natural Oak – £89! 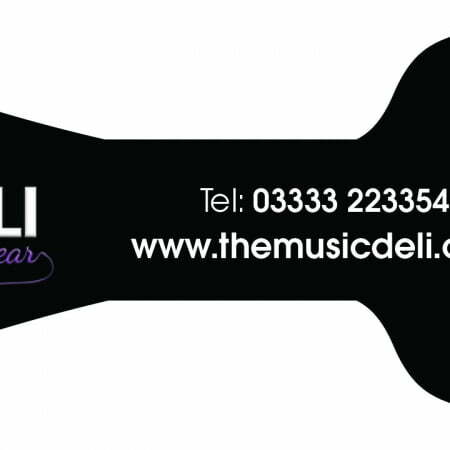 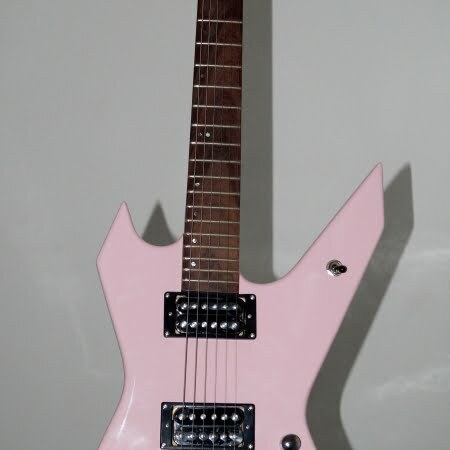 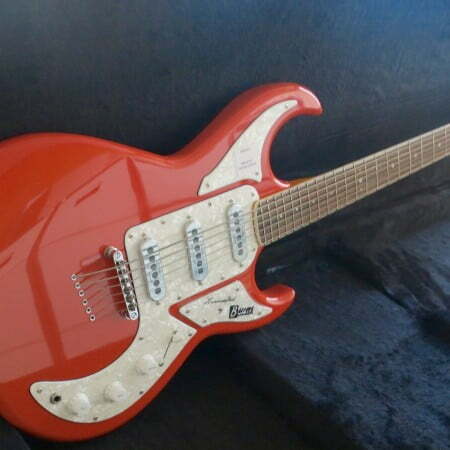 Marlin Pink Heavy Metal / Girl’s Rock Guitar – Just £109 inc Delivery! 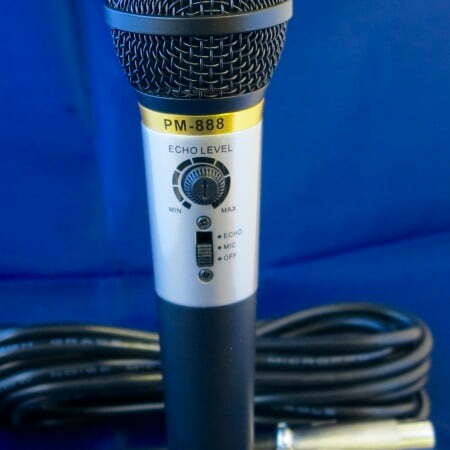 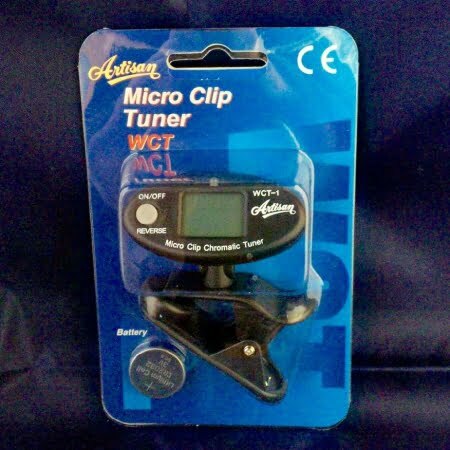 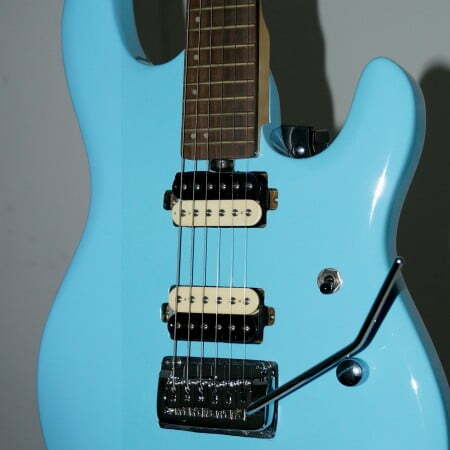 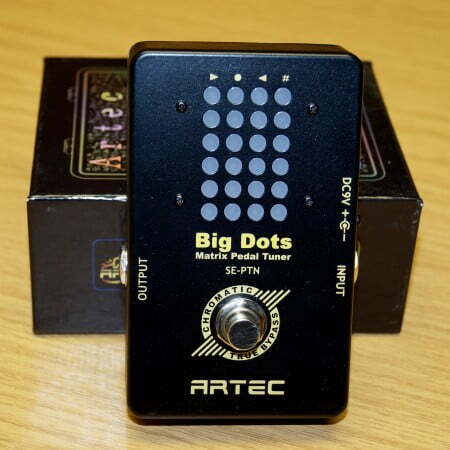 Marlin Baby Blue Super Str*t – Just £139 inc Delivery!